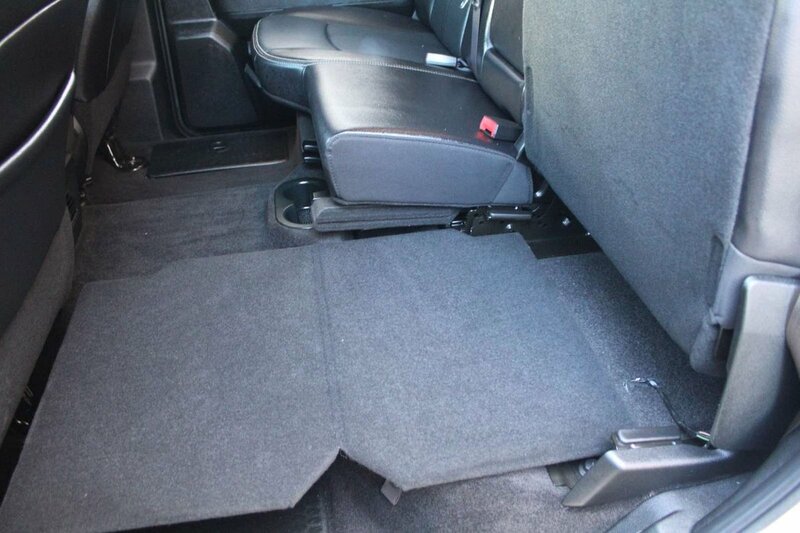 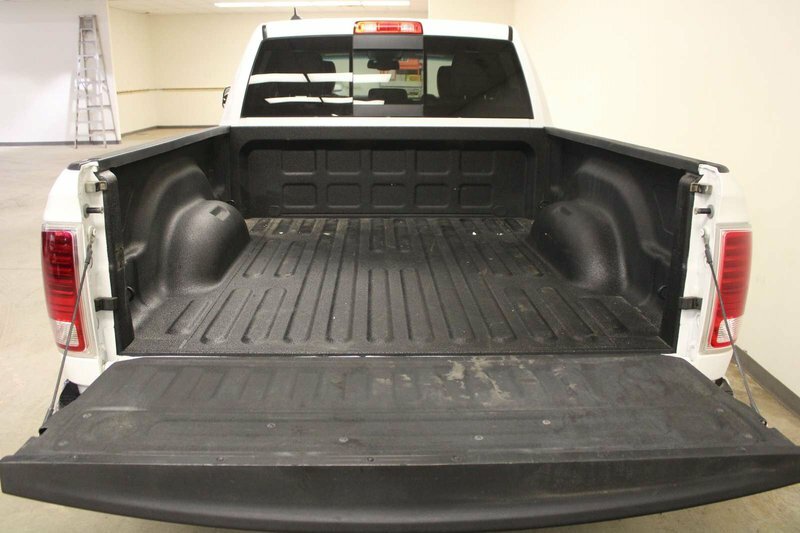 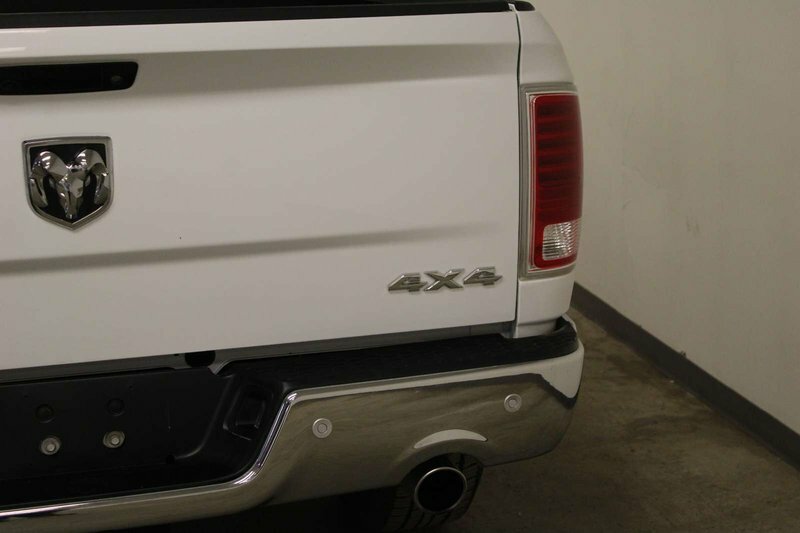 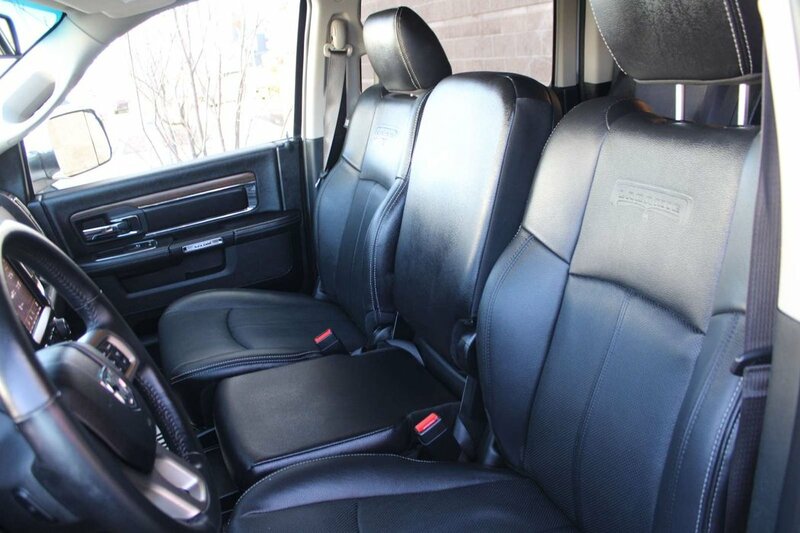 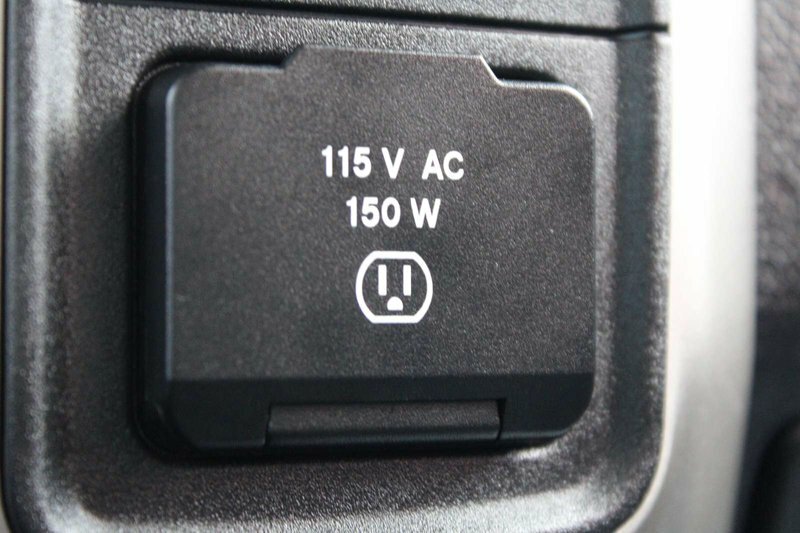 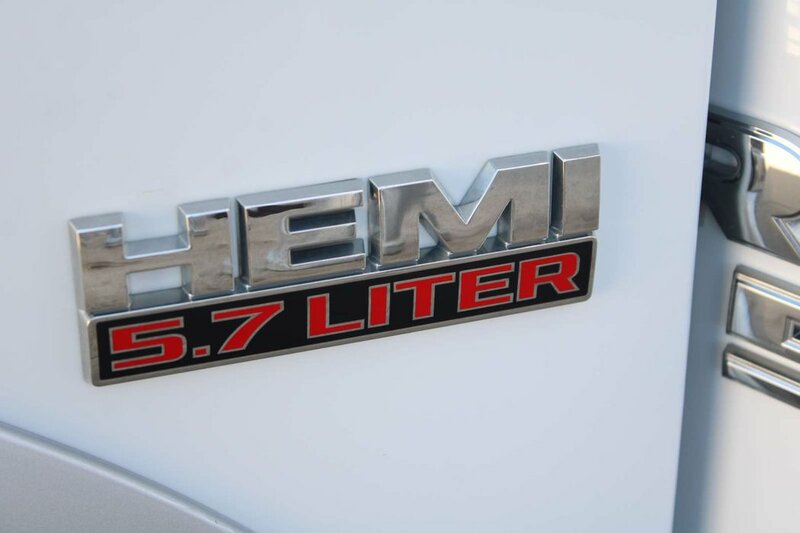 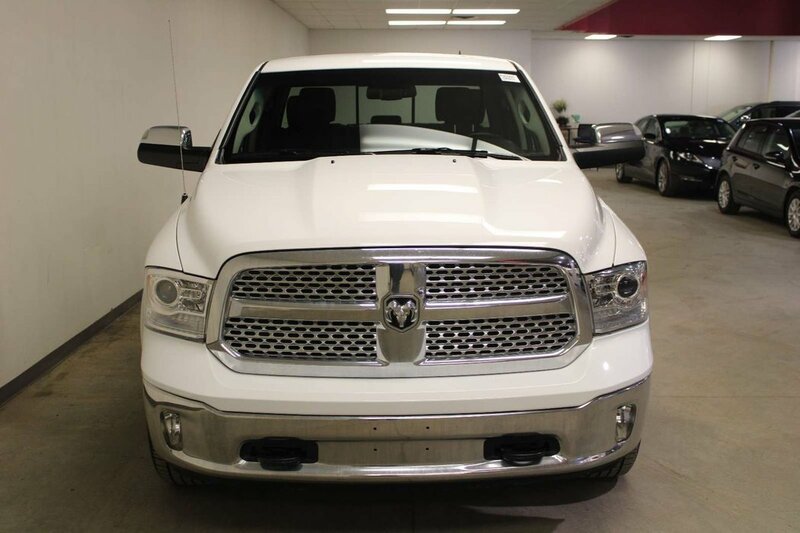 RAM 1500 CREW CAB LARAMIE; HEMI, LEATHER, CAR STARTER, 4X4, HEATED/VENTED SEATS, BED LINER, TRAILER BREAKS! 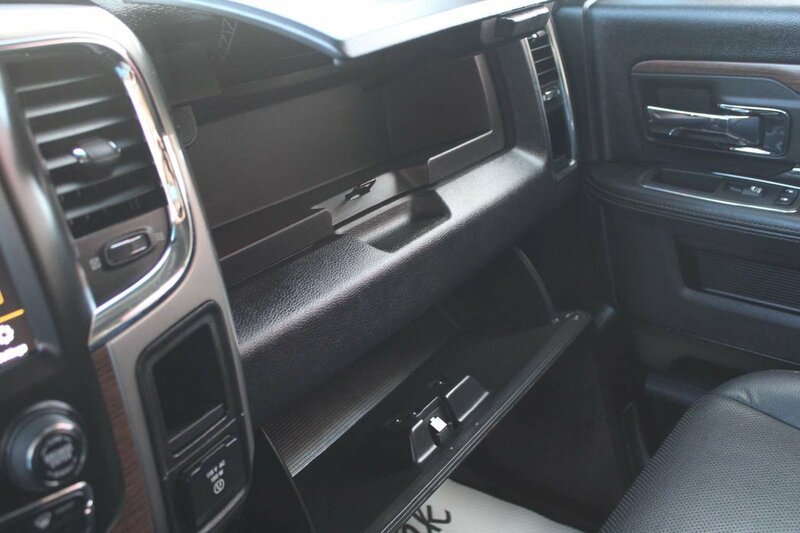 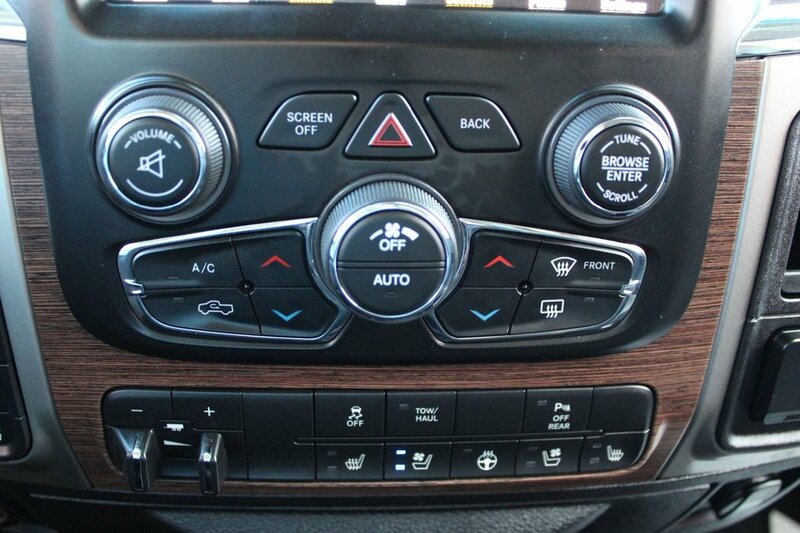 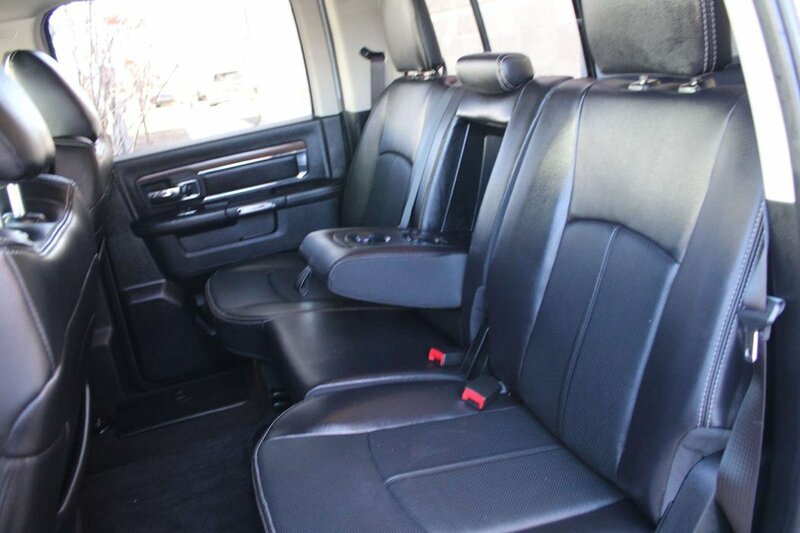 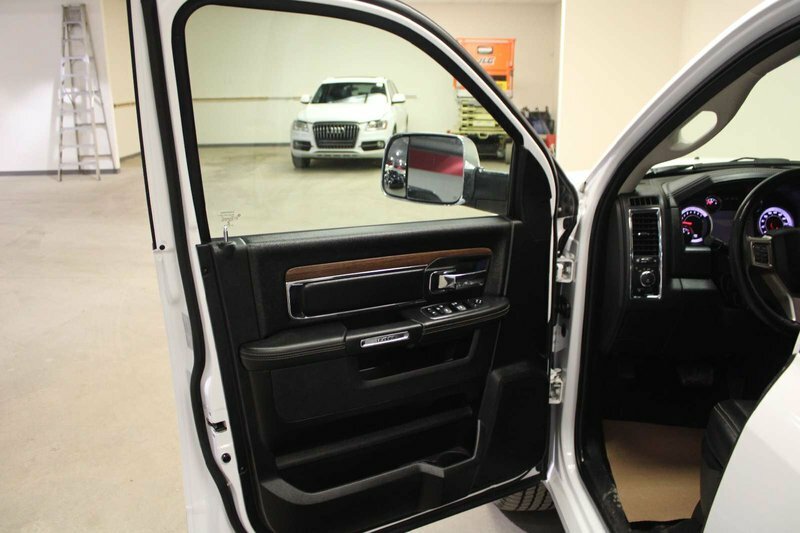 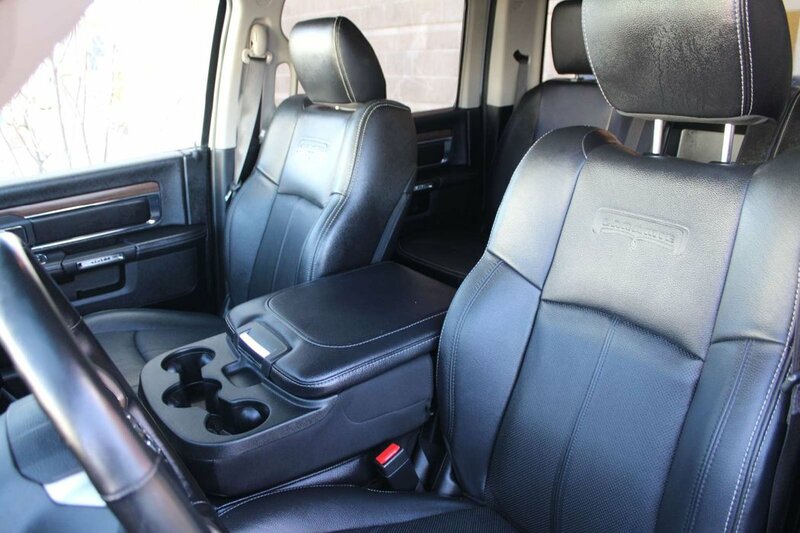 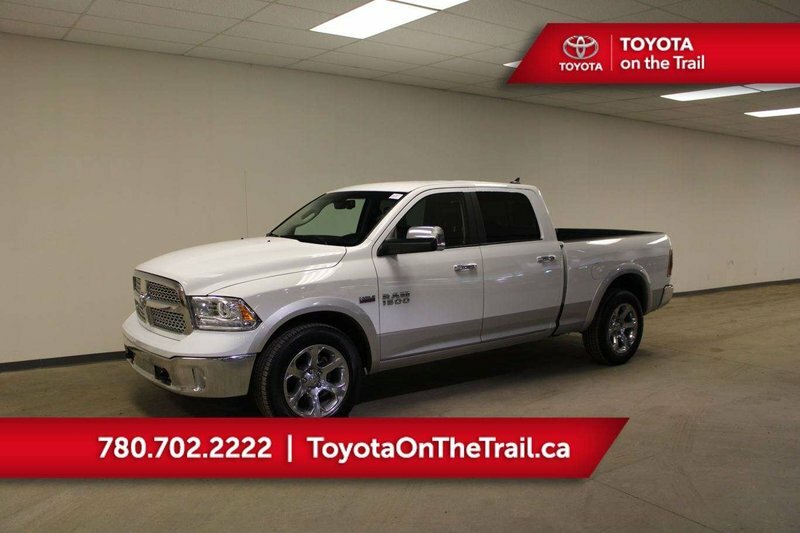 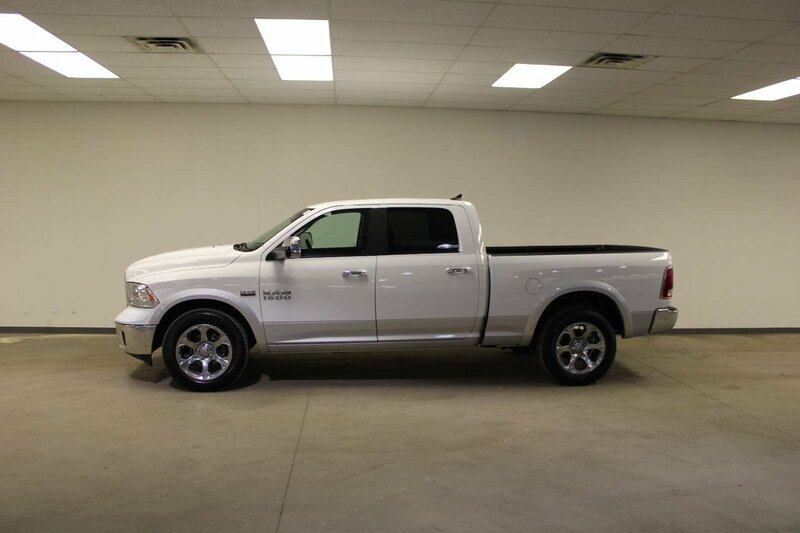 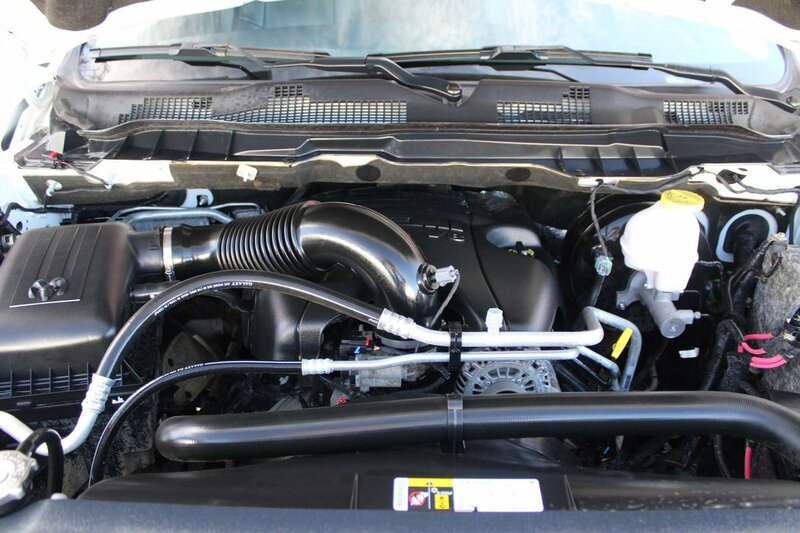 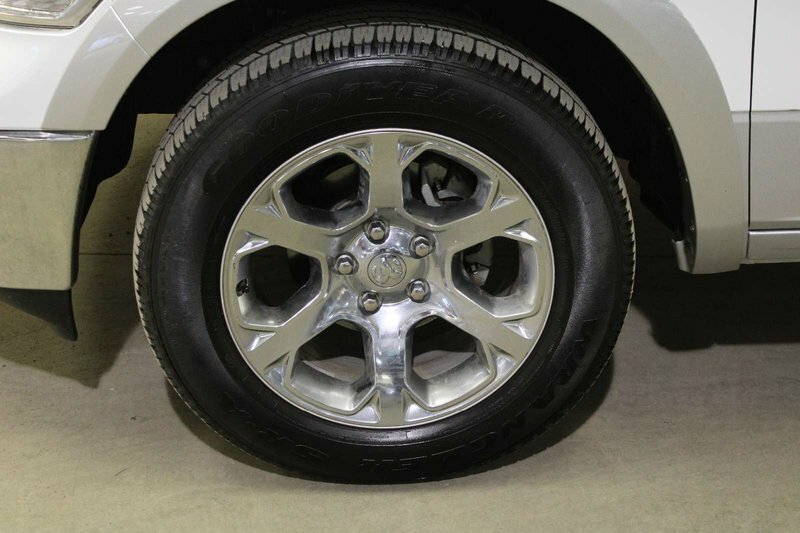 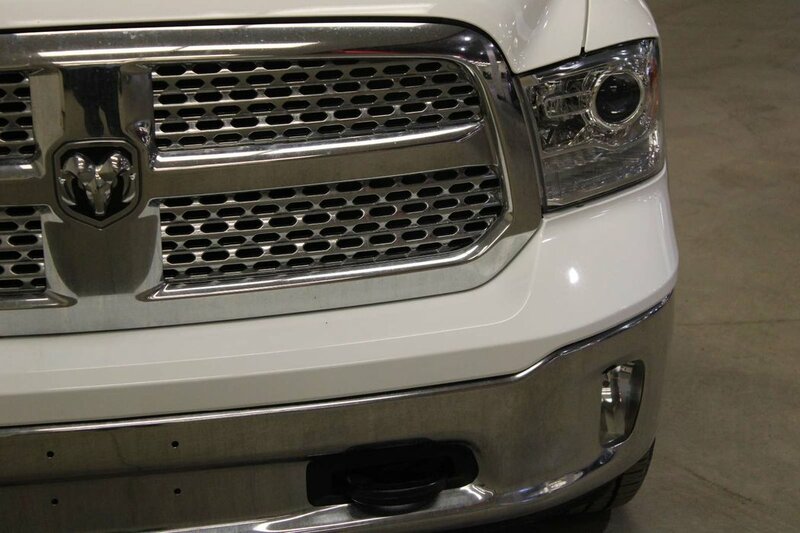 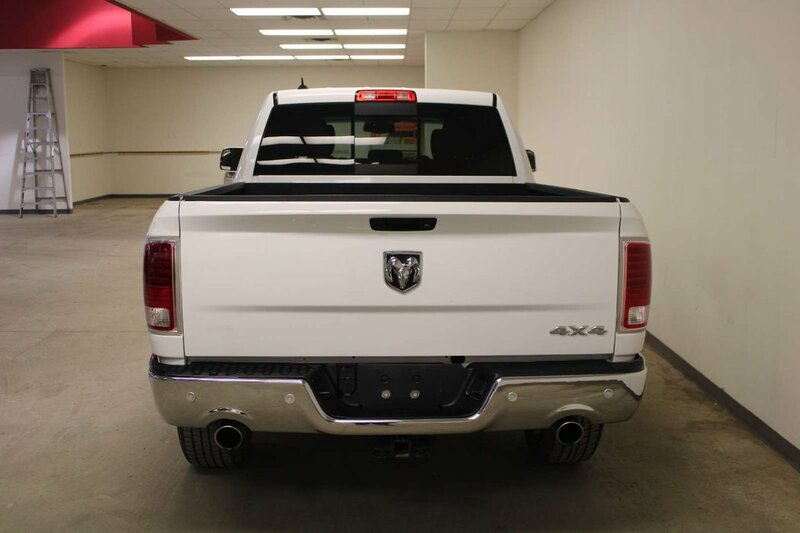 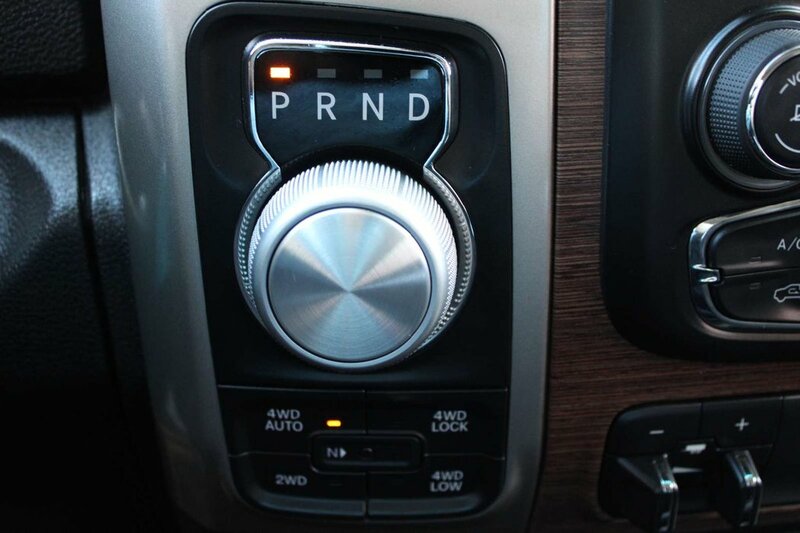 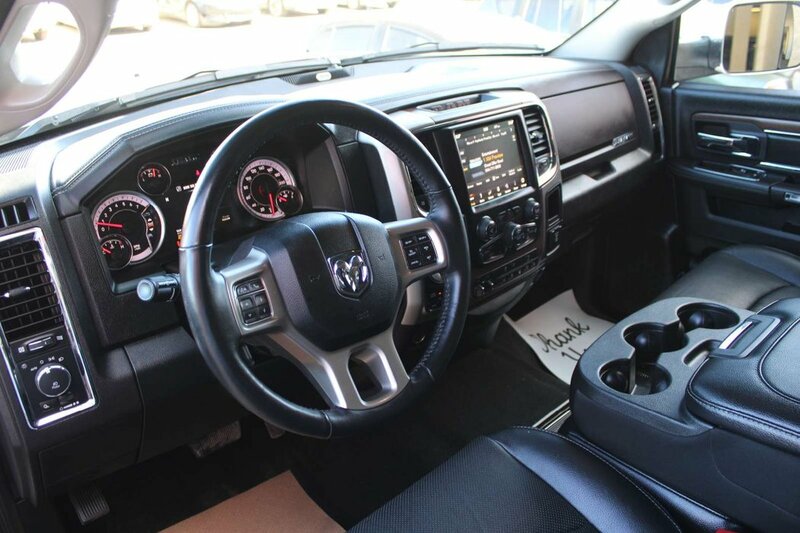 This RAM 1500 REW CAB LARAMIE is ready for summer with ventilated seats and dual climate control air conditioning!! 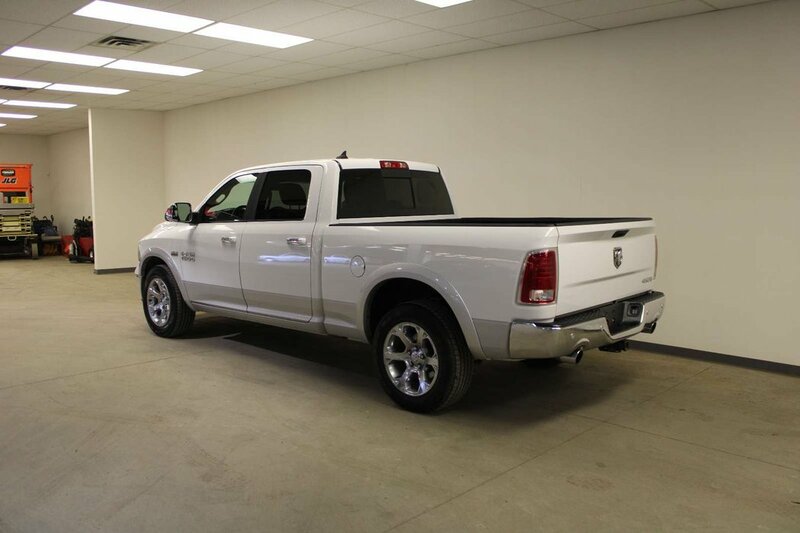 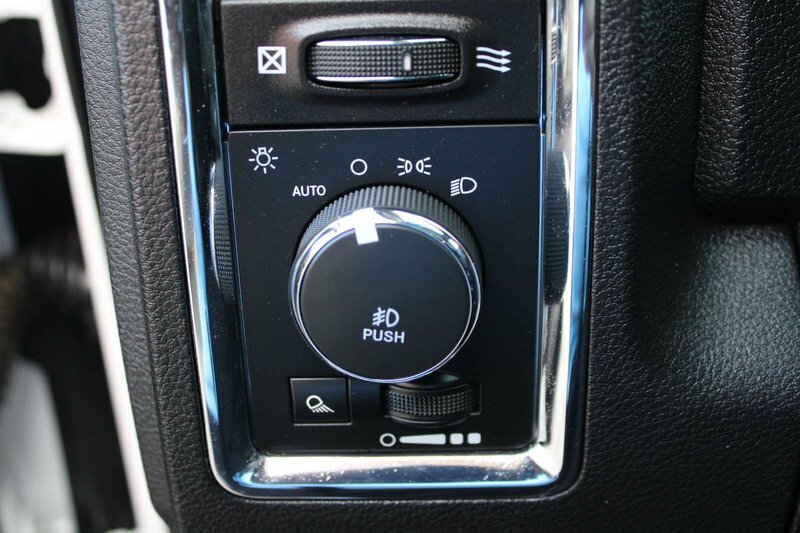 This ram is also ready for winter with 4x4, heated seats, heated steering wheel, and a factory car starter!!! 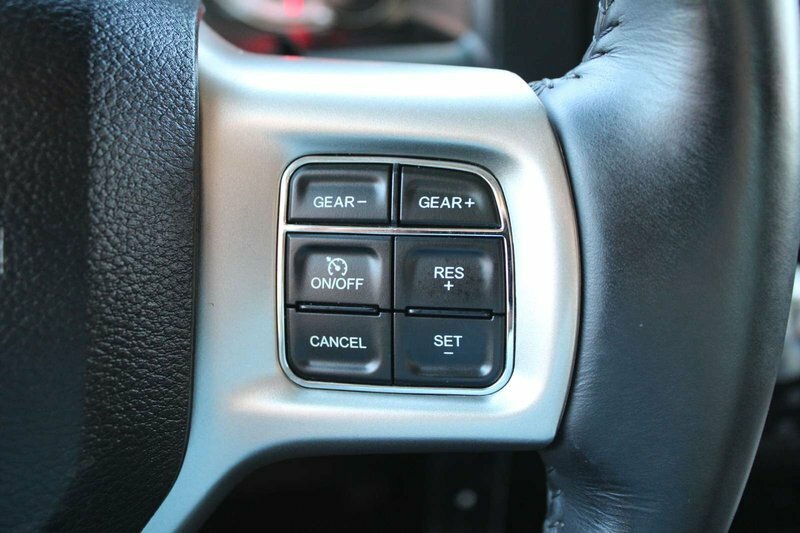 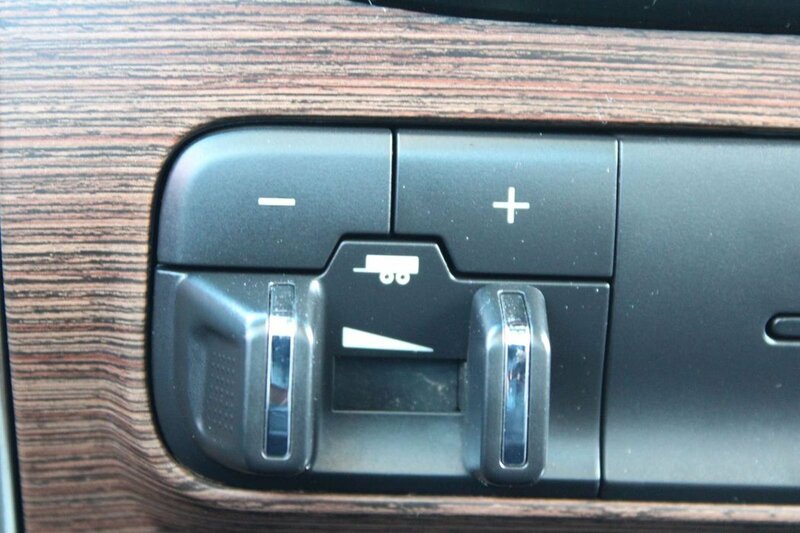 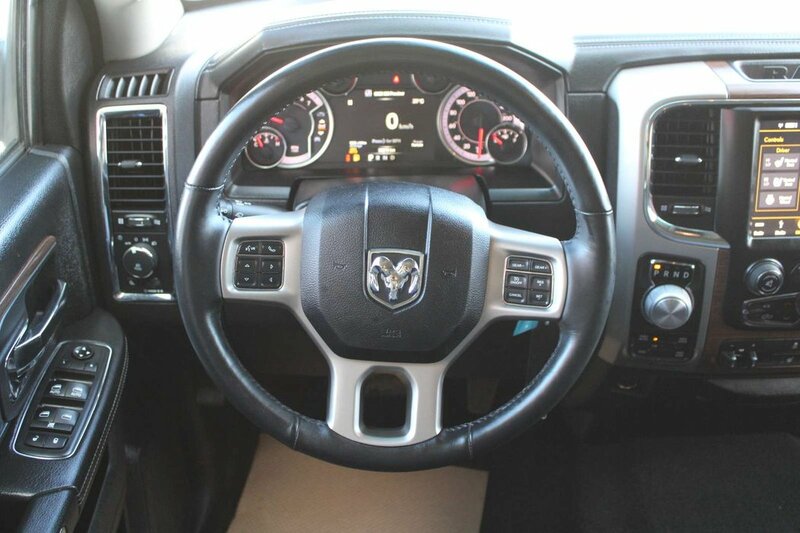 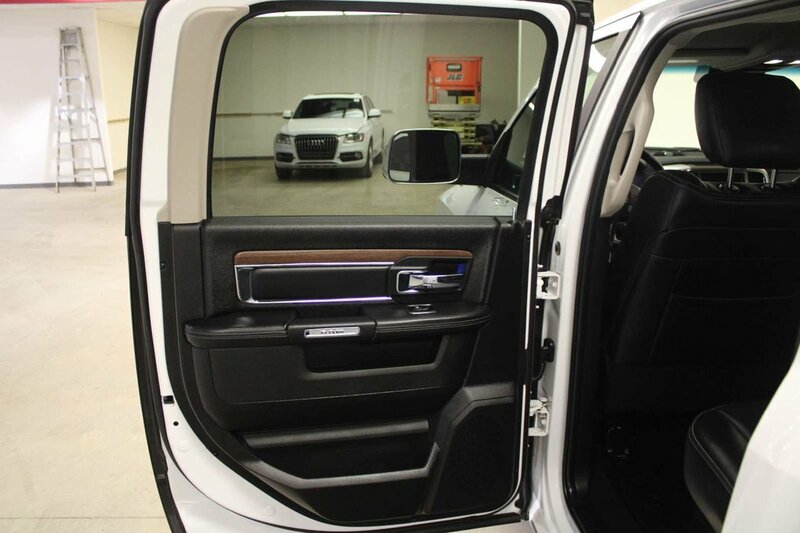 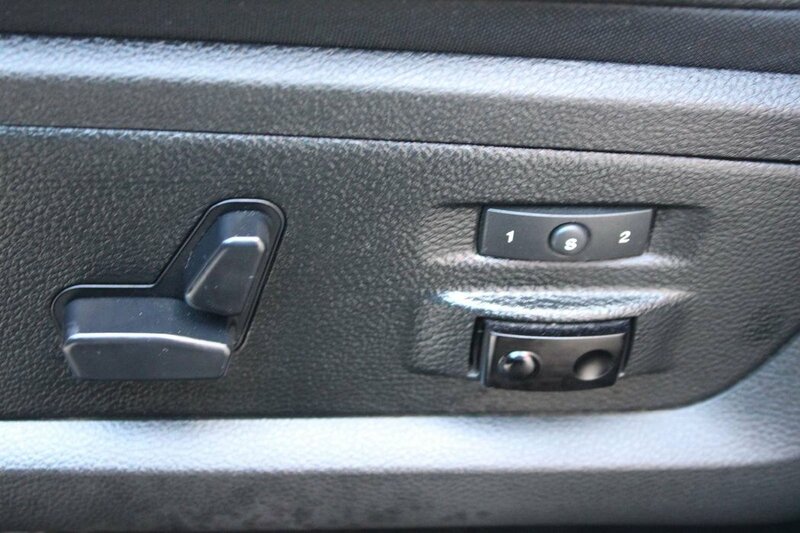 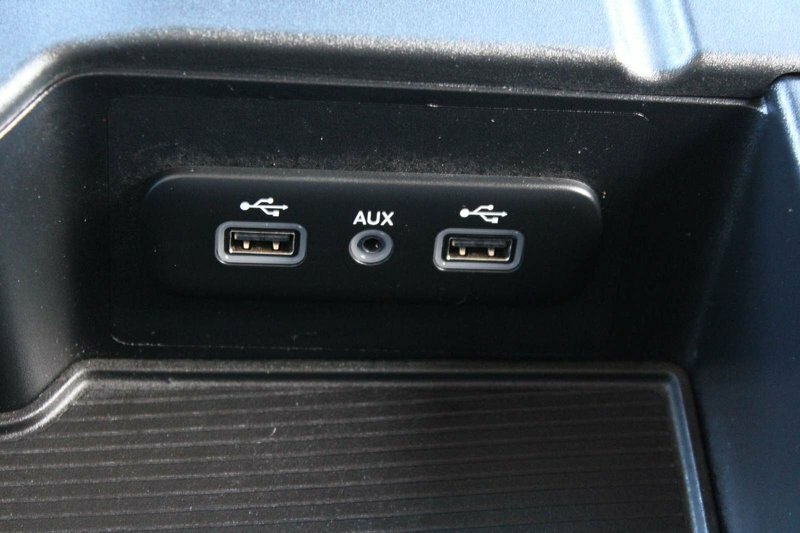 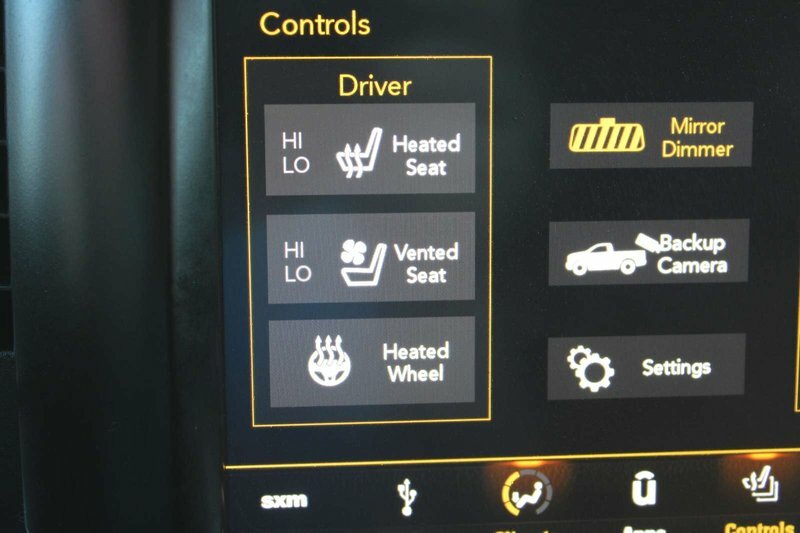 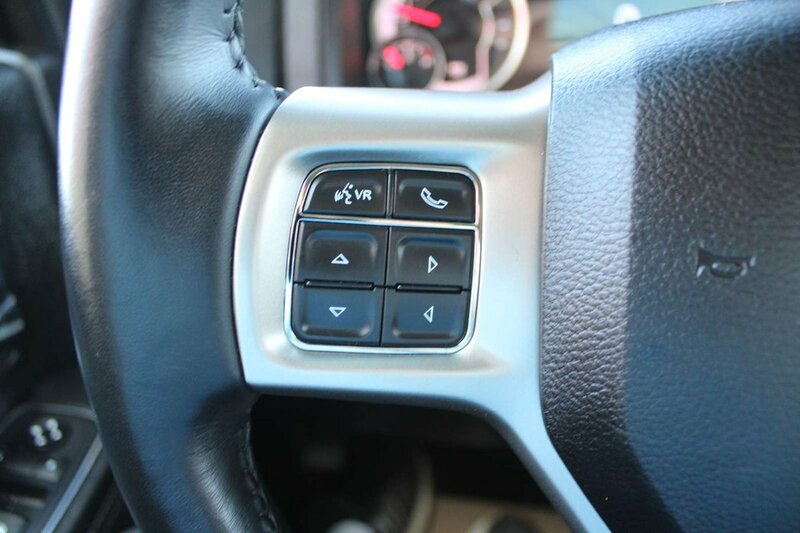 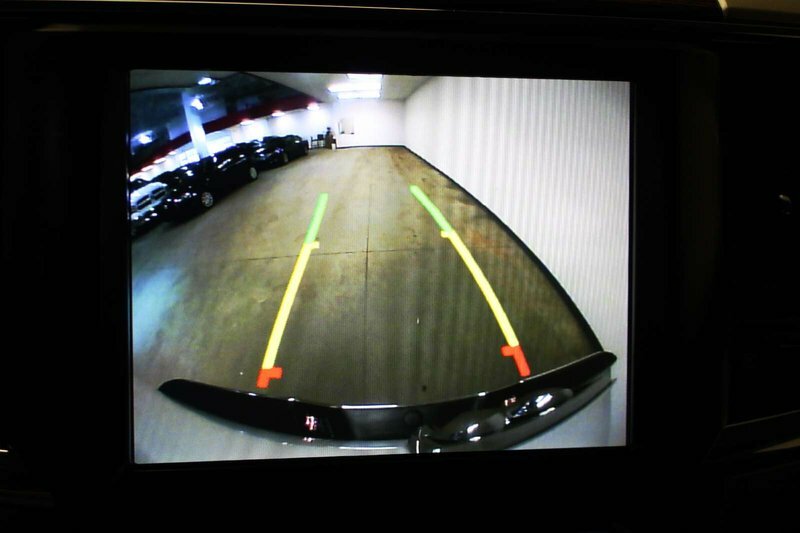 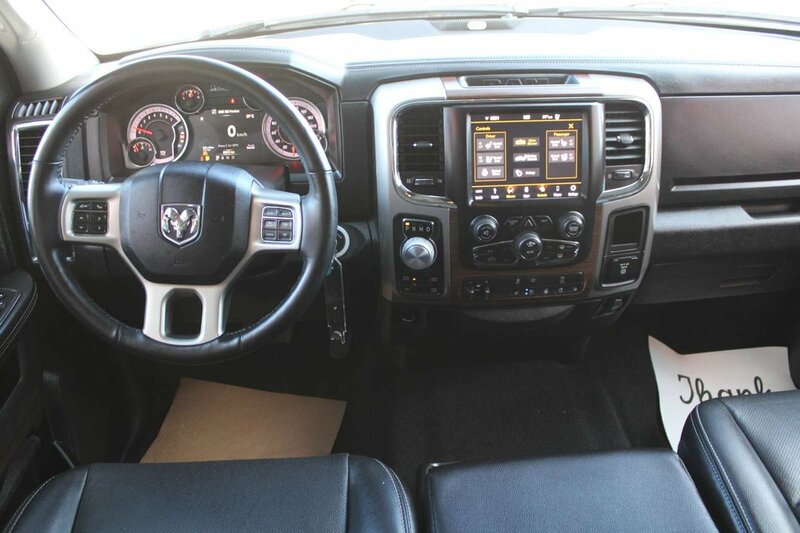 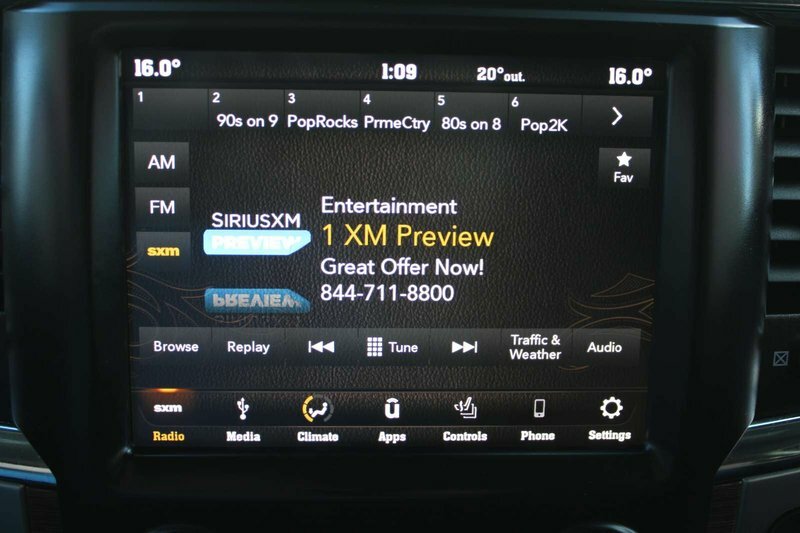 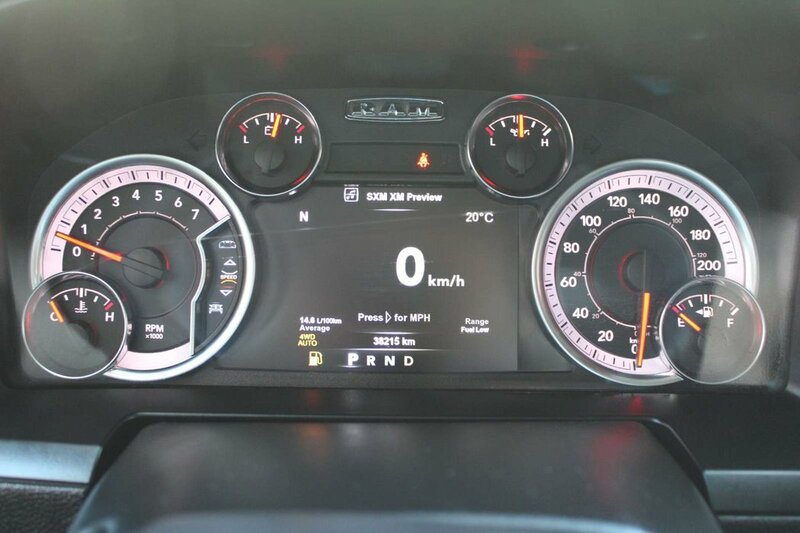 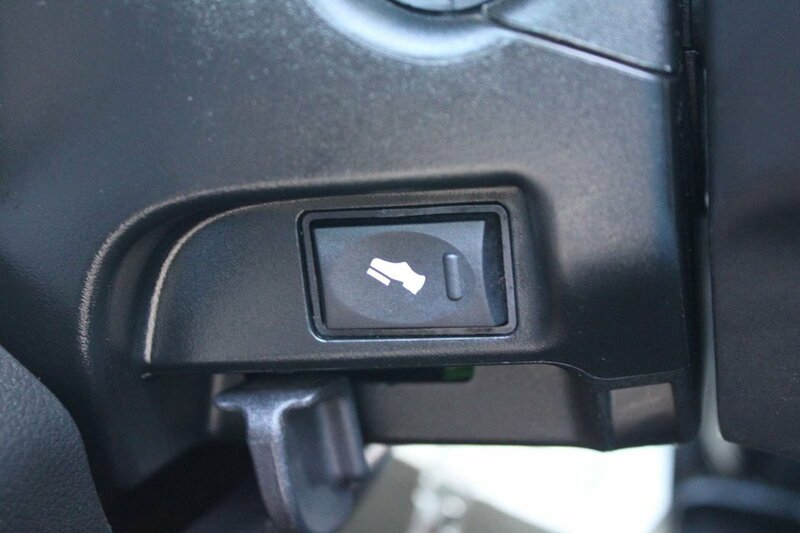 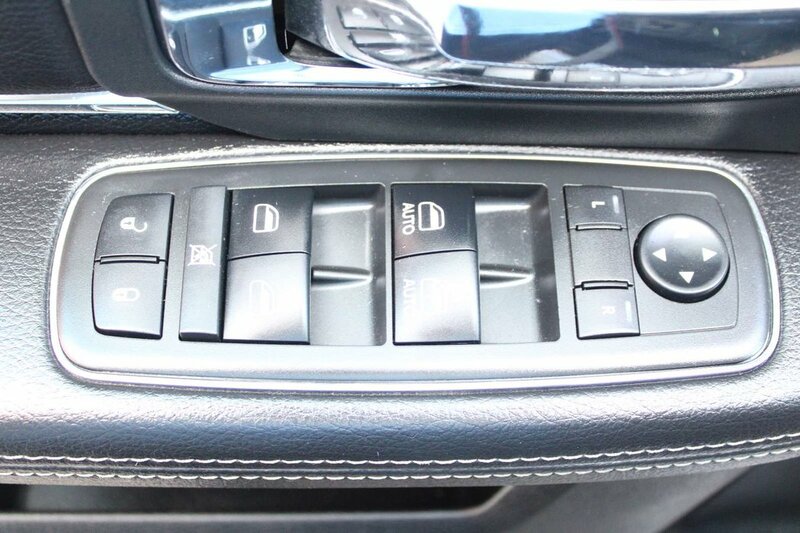 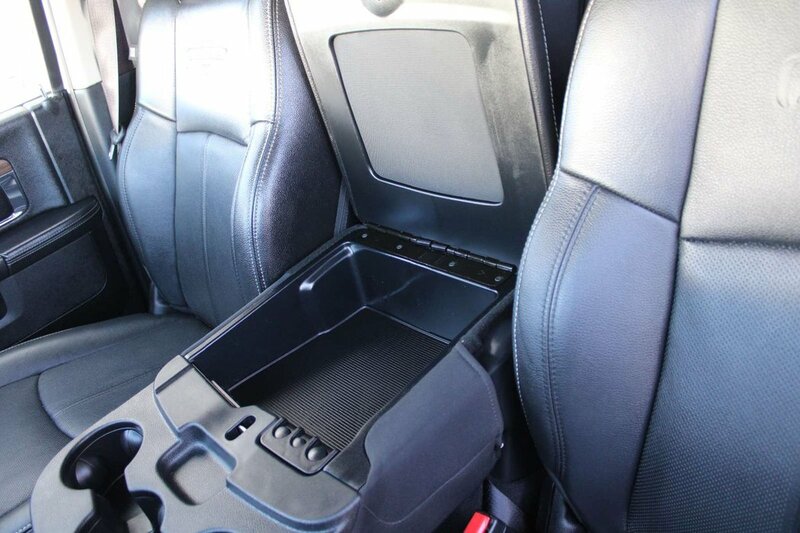 This RAM is also loaded with features; comes with bed liner, power memory driver's seat, power windows/locks/mirrors, power adjusting foot pedals, cruise control, leather multi-function steering wheel, backup camera with sensors, trailer hitch with trailer brakes, auto headlights, Bluetooth, AM/FM/SXM/USB/AUX player, 12V plug-ins, 115V plug, alloy wheels and more!